Packaged in a slim, striped packaging inspired by a Marc Jacobs Collection dress, Marc Jacobs Fineliner Ultra Skinny Gel Eye Crayon is a an ultra-skinny version of the award-winning Highliner Gel Eye Crayon. 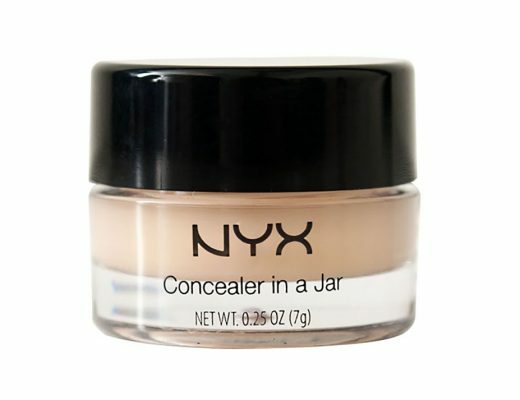 Out of the 7 shades available, I went home with Truffle, a golden brown, that added definition to my dark brown eyes without looking harsh. 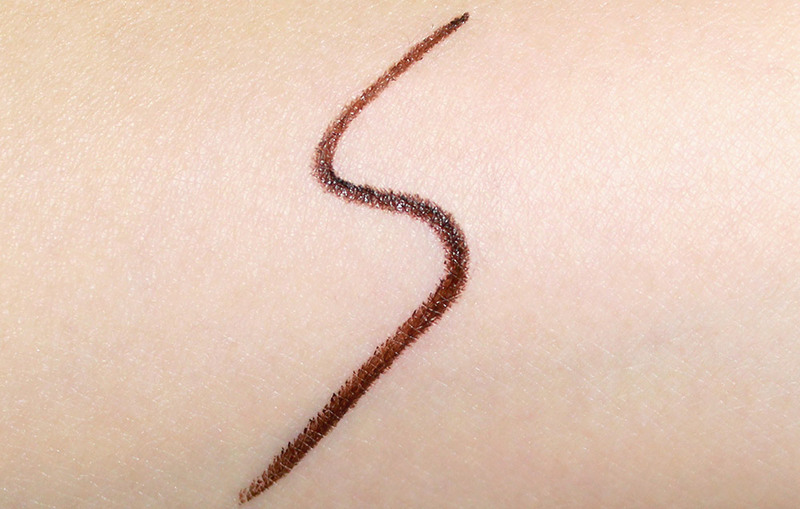 Compared to the Highliner Gel Eye Crayon, the tip of the eyeliner was much smaller at just 2 mm. 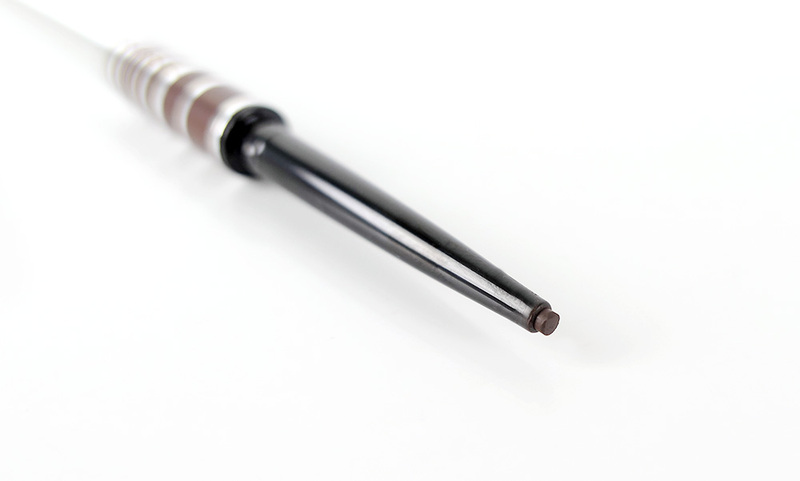 Despite its size, the tip did not break at all and allowed superb precision that let me easily create the finest to thickest line. 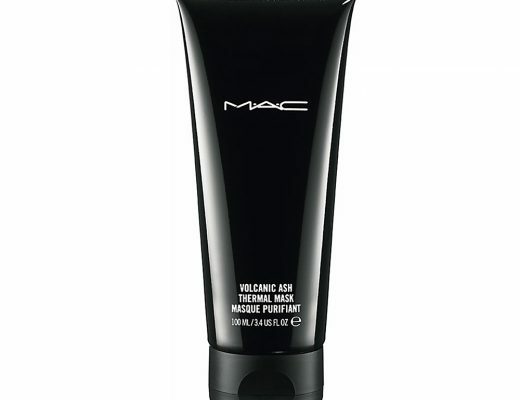 The gel formula felt a little wet but glided on effortlessly without skipping or tugging the skin, making it perfect for tightlining and on the waterline. The color payoff was also great and I was able to get a solid line in just one single stroke. Like the Highliner Gel Eye Crayon, the wear was again water-proof and super long-lasting – no fading or smearing all day until I remove it with an oil-based remover. Overall, I am very happy with Marc Jacobs Fineliner Ultra Skinny Gel Eye Crayon. Can’t wait to add more colors to my collection! Marc Jacobs Fineliner Ultra Skinny Gel Eye Crayon is available at Sephora and marcjacobsbeauty.com for $24. 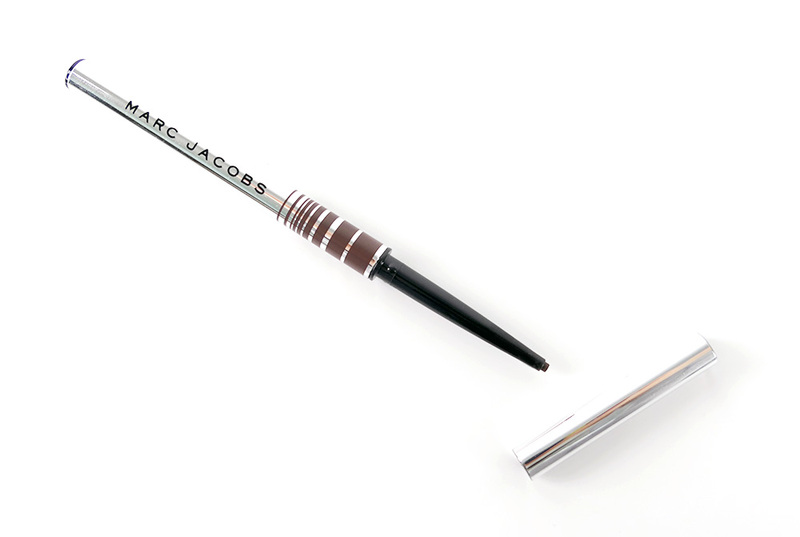 The Marc Jacobs Gel Fineliner Ultra Skinny is absolutely wonderful for lining the waterline. I like to line my upper waterline to make my lashes look thicker. 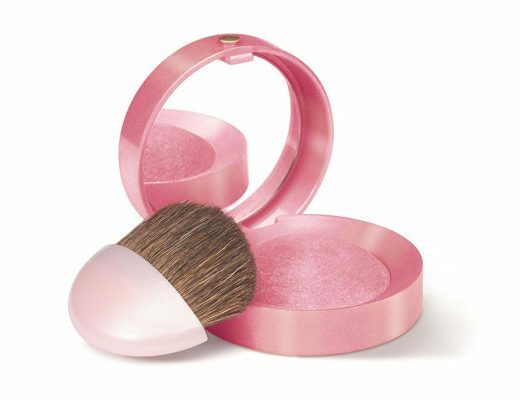 It doesn’t smudge, smear, or flake. It stays put. This was such a great review. I’ve been looking for liners for a couple of weeks now and this was perfect. Thanks!